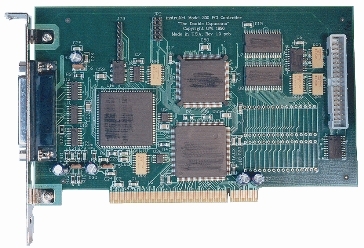 The Model 200 instruNet Controller PCI Card is used to connect a Windows Desktop computer to an instruNet network, and to provide several Digital Timer I/O channels at a 34-pin connector, as illustrated in the below figure. An instruNet network consists of instruNet Devices which are daisy-chained together. In instruNet lingo, an "instruNet Device" is either an i100 box box or i4xx Card Cage. 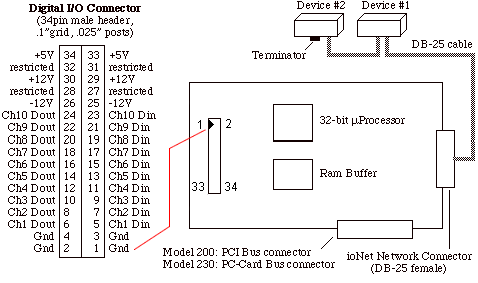 Fig 6.1 Model 200 instruNet Controller Connector Layouts.